Winter is coming. 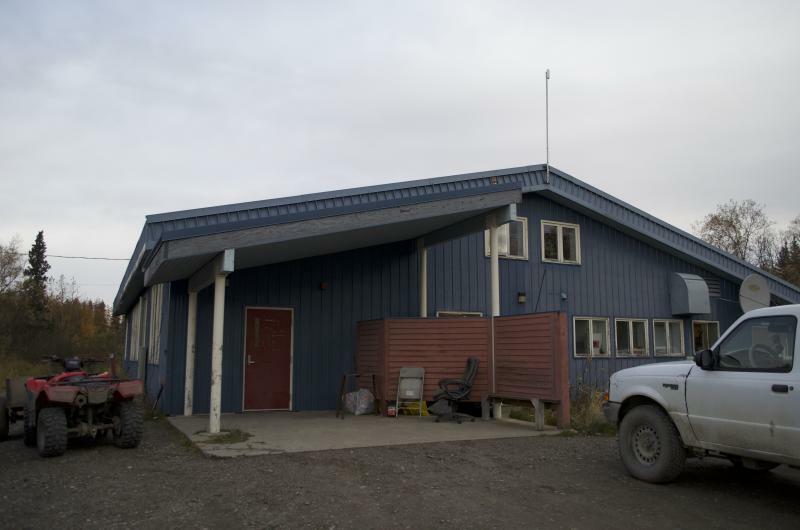 And in the village of Aniak, that means people are saving up to cover high heating costs. 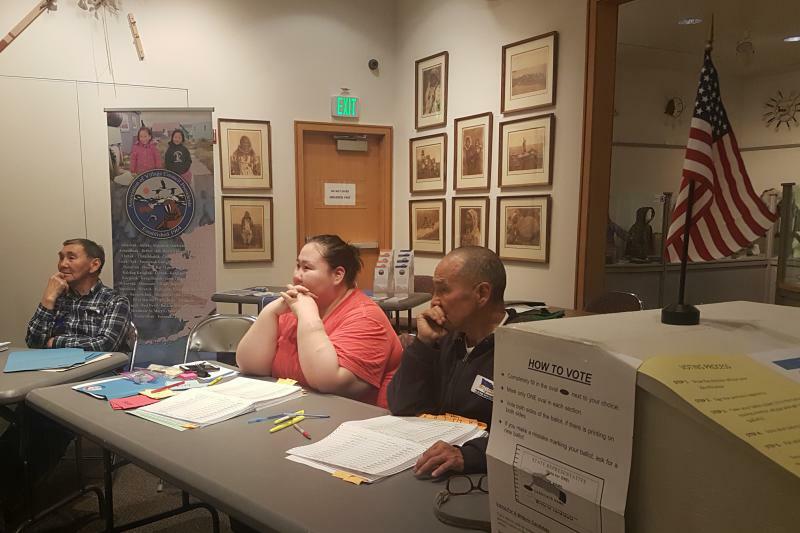 The Aniak Traditional Council is gearing up to help residents cut down on those bills by taking in applications for the Low Income Home Energy Assistance Program or LIHEAP. 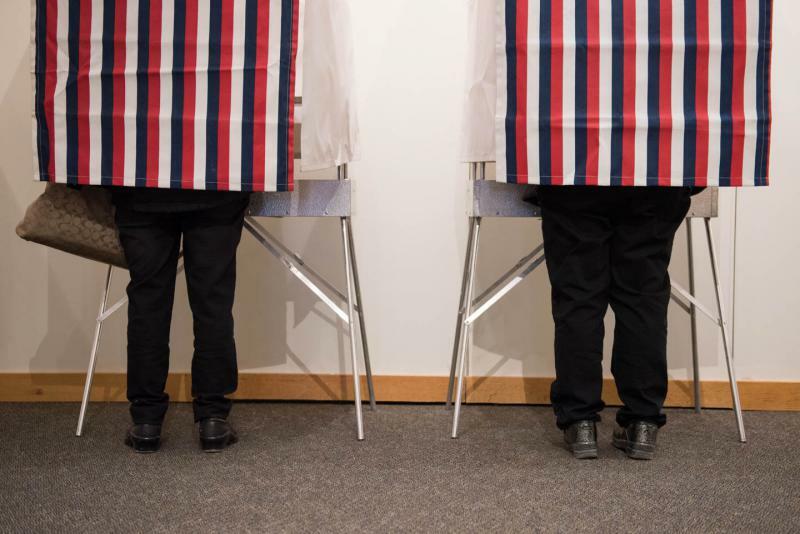 A ballot measure to impose a complete ban on alcohol sales in Bethel under the state's local option law has failed in a close vote, according to unofficial election results. Yes votes: 488 total votes; 46.21% of total votes on the question. No votes: 564 total votes; 53.41% of total votes on the question. 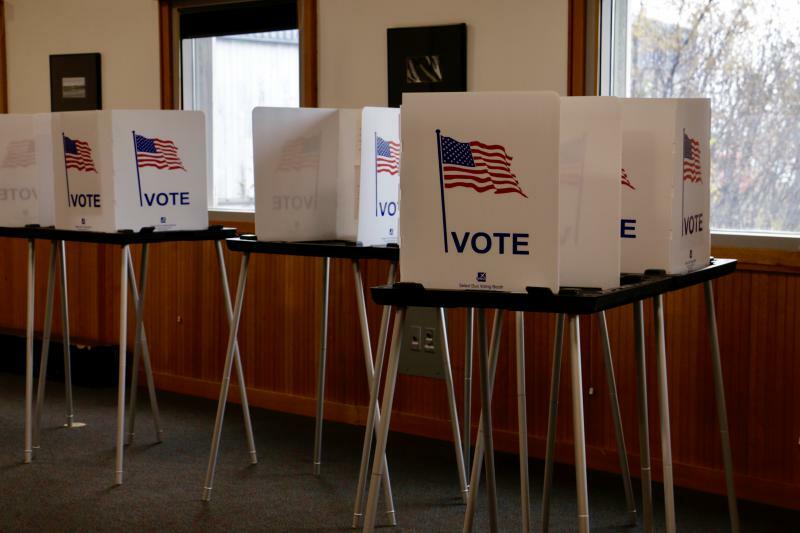 While unofficial election results show the ballot proposition to ban alcohol sales in Bethel has failed, many people living outside of Bethel went into election day hoping the proposition would pass. 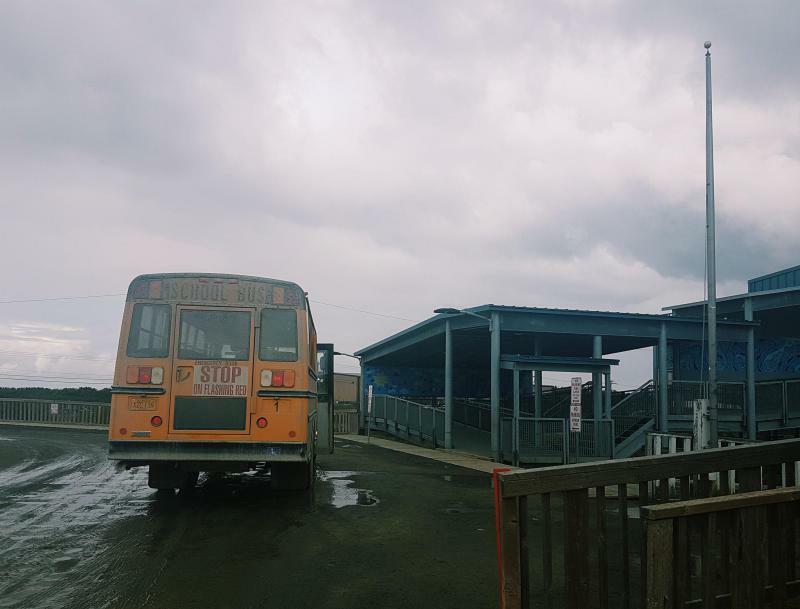 The Lower Kuskokwim School District’s new fleet of school buses has arrived. Buses should be operating by next week, according to Superintendent Dan Walker. 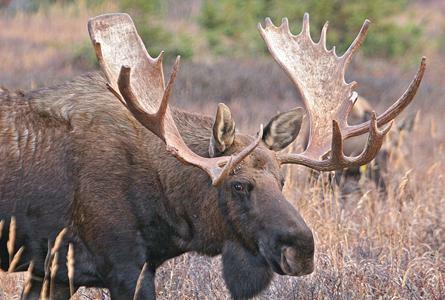 A man from Massachusetts has pled guilty to what a state prosecutor is calling “one of the worst Fish and Game violations the state has seen this year.” The man is convicted of leaving an entire bull moose in the field and taking only the antlers. The Facebook post showed gallon-sized bags of moose ribs for $25 each and appeared on the private page "Bethel Bargains." 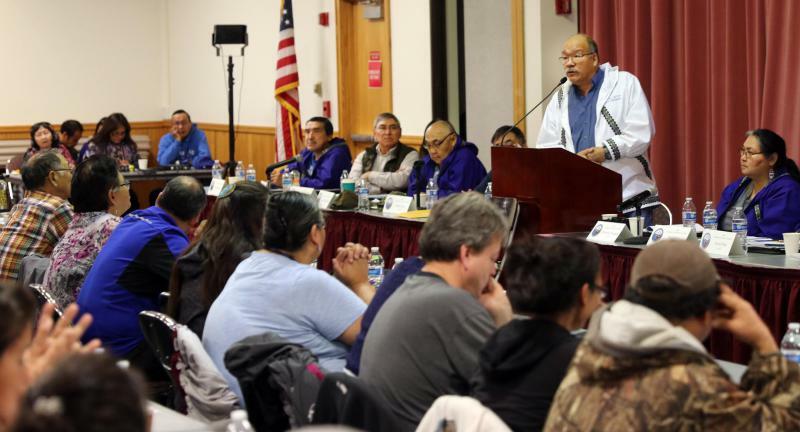 Selling big game meat is illegal in Alaska, and the post's creator, Arnold Lupie, age 36, of Bethel, received a minor offense charge. 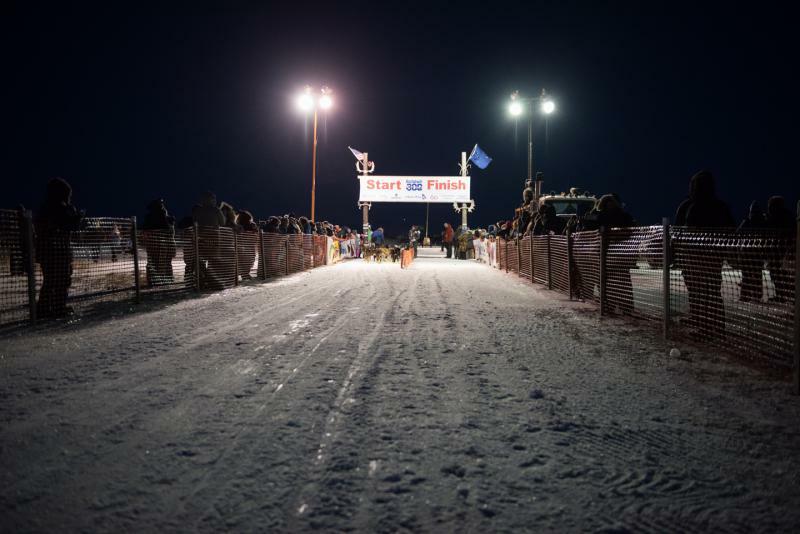 Monday marked the first day that mushers could sign up for the 2019 Kuskokwim 300 Sled Dog Race. Public safety is the top priority for the 56 communities composing the Association of Village Council Presidents, and multiple sections of this year’s convention will be dedicated to this issue. The Bethel Advisory School Board, also known as the ASB, has elections on Tuesday, October 2. 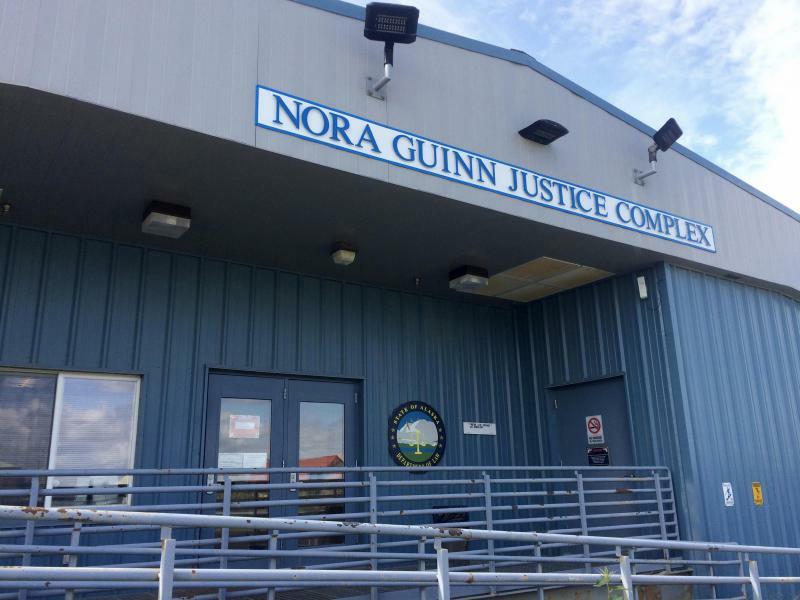 Three candidates are running for three open seats: Jodi Beckham, Jon Cochrane, and Rodney "Mark" Jones. You can choose to vote for Advisory School Board candidates at either precinct.